Sometimes we need to show images in our Android application that are available in a remote server and can not be created as drawable resources. To load one of these images into an ImageView object, the image has to be turn from the URL into a bitmap. The following method solves this. 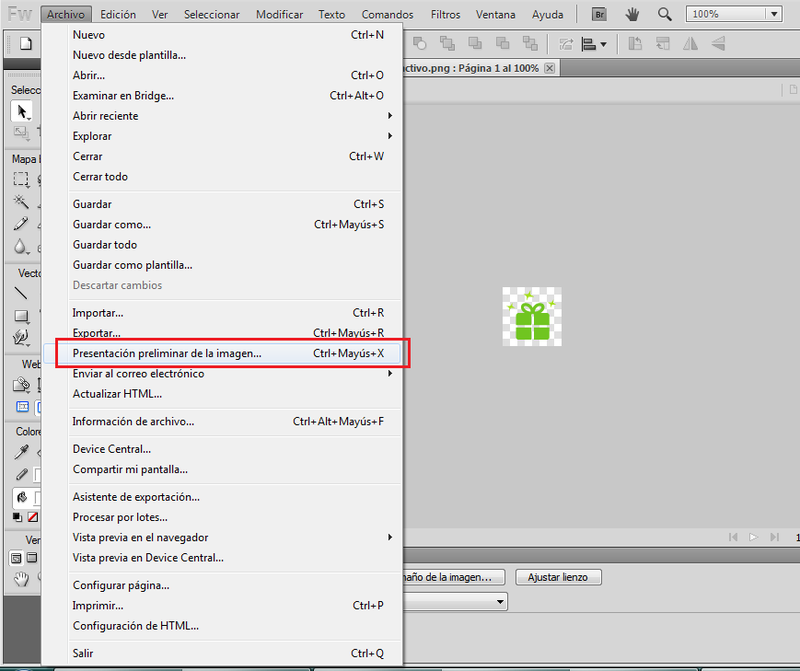 Remember to grant the permission “android.permission.INTERNET” in the AndroidManifest.xml file. An easy way to change the style of your mobile application is to add gradient backgrounds to the view components. In this example, we are adding a gradient background to the elementes of a list view. 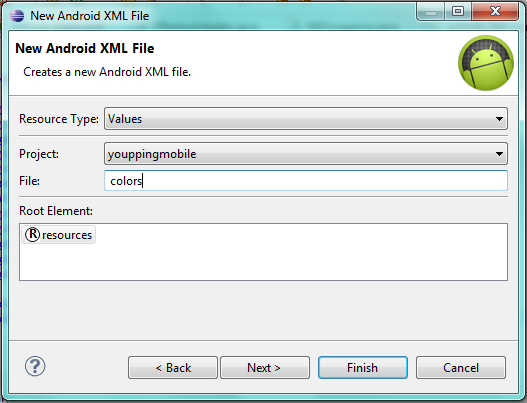 Firstly, define the colors in your Android xml file of resources. If you do not have a file of color resources, create it in the /res/values folder. In this example, we are using two different tones of grey. Next step is to create a drawable resource in /res/drawable folder with Shape as root element. In a list view item, the shape is a rectangle and the gradient is created inside this shape. The gradient tag has the startColor and endColor attributes, that configure the gradient color, and the angle attribute that configure the angle of the gradient in degrees. The gradient tag has also the attribute centerColor. Or we can change the angle. The angle is an integer value that must be a multiple of 45. A value of 0 is left to right or a value of 90 is bottom to top. “linear”. This is the default value. A linear gradient as the previous examples. “radial”. 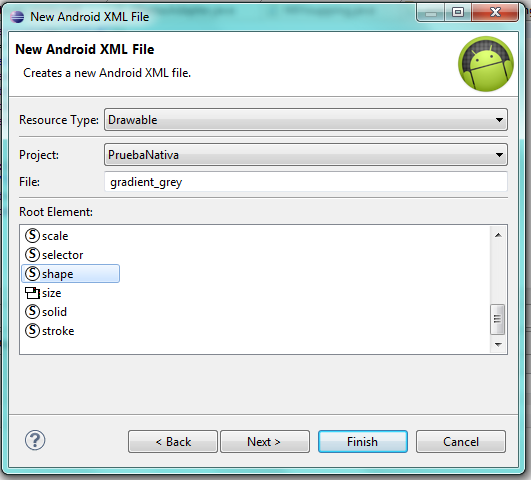 It requires to specify the attribute gradientRadius which is a float value. “sweep”. A sweeping line gradient. The file size of images is very important to the optimization of a mobile application, website and above everything, a web mobile application. Decreasing the file size of your images will allow your application to load faster and to reduce the amount of data transmitted. Open Adobe Fireworks, load your image and press Ctrl + Shift + X to open the export window. 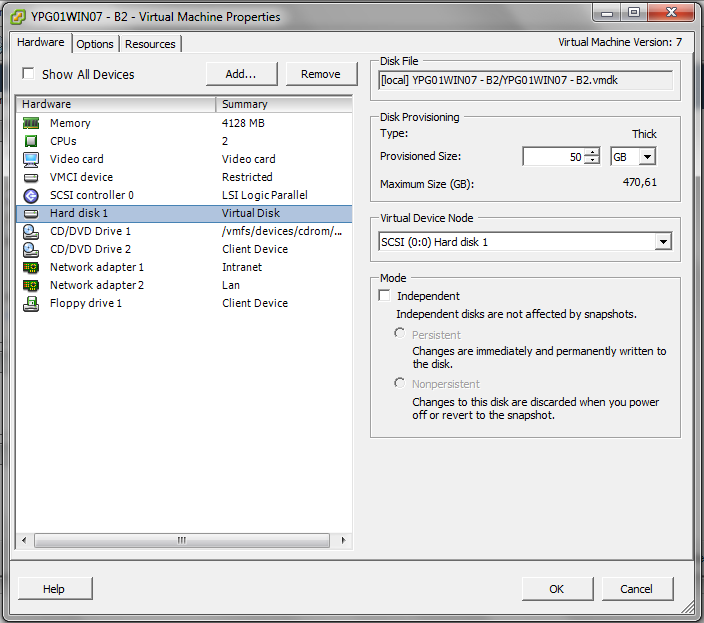 Depending on the image format selection, some configuration parameters will be shown. On the right you will see the final image size. Once you are satisfied with your size, export it. El tamaño de los ficheros de imagen es muy importante para la optimización de una aplicación móvil, un sitio web y sobretodo, una aplicación móvil basada en web. Reducir el tamaño de los ficheros de las imágenes va a permitir que tu aplicación cargue más rápido y que disminuya la cantidad de datos transferidos. 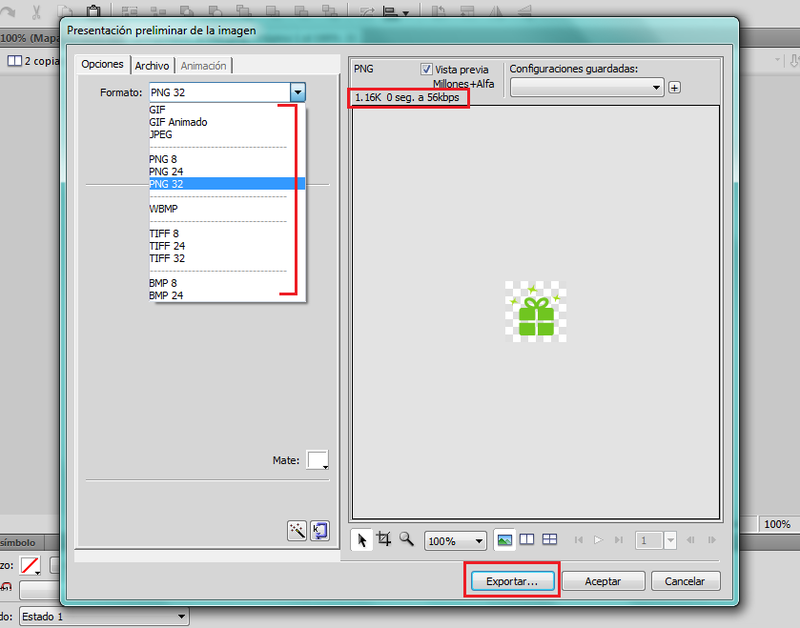 Abre Adobe Fireworks, carga la imagen y pulsa Ctrl + Mayús. + X o ve al menú “Archivo” > “Presentación preliminar de la imagen”. Según el formato de imagen que seleccionemos, aparecerán varios parámetros de configuración. En la parte derecha, se irá indicando el tamaño final de la imagen. Una vez conforme con el tamaño, dale al botón de exportar. Welcome to my blog and my first official post. I am a computer engineer, specializing in developing software, web applications and mobile applications (PHP, CSS, Java, HTML5, jquery, phonegap, iOS, Android, etc.). I decided to start this blog/portfolio site to show part of my job and share my adventures in software development, engineering and research as a PhD student. Bienvenidos a mi blog y primer post oficial. Soy una ingeniera informática, especializada en desarrollo software, aplicaciones web y aplicaciones móviles (PHP, CSS, Java, HTML5, jquery, phonegap, iOS, Android, etc.). He decidido crear este blog/portfolio para mostrar parte de mi trabajo y compartir mis aventuras en el desarrollo de software y en la investigación como estudiante de doctorado.